Microsoft at Windows 10 devices event, announced a new Laptop device which they call the ultimate laptop, Surface Book. It is ultra-thin, meticulously crafted, with incredible screen resolution. 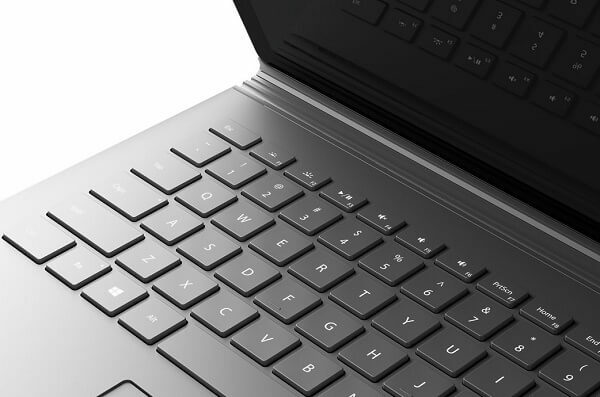 It features a 13.5-inch PixelSense display with astounding resolution of 3000 x 2000 px, and features an integrated backlit keyboard, optional graphics, and responsive glass trackpad. 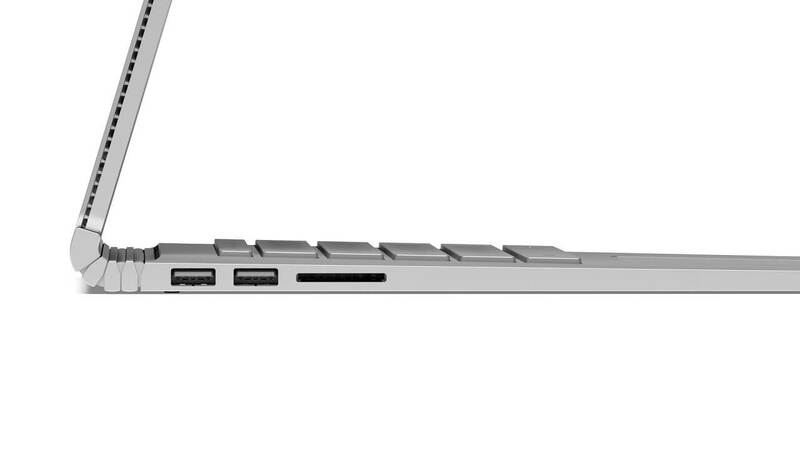 It weighs just 1.6 pounds (728g) and has a battery life of 10 hours, incredible! 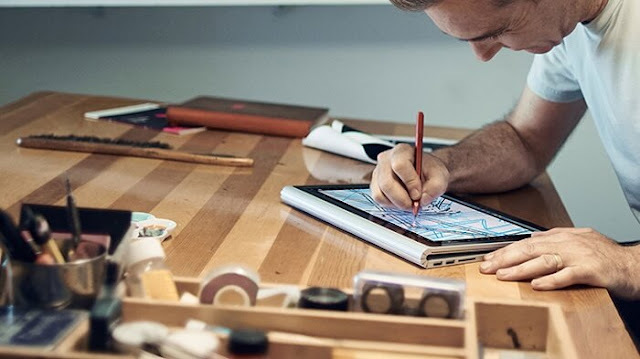 Surface Book is the first of its kind. This innovative and stunningly crafted laptop is a creative powerhouse, designed to adapt to the way you work – with touch, a Pen, or a mouse.